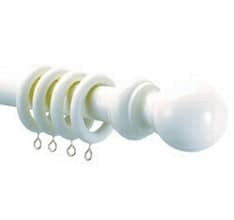 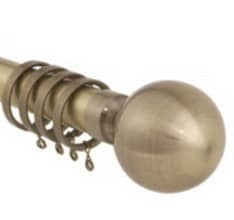 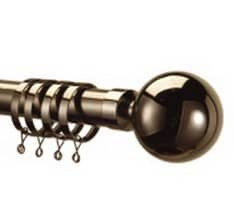 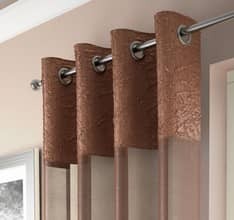 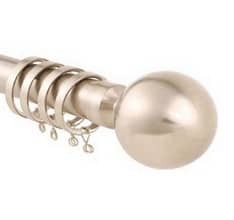 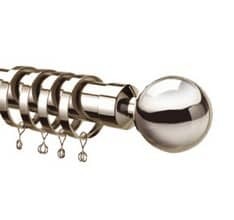 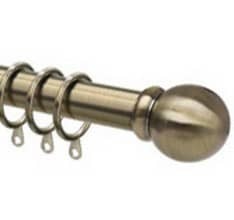 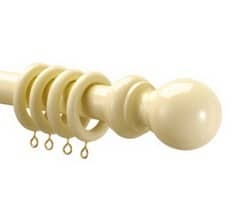 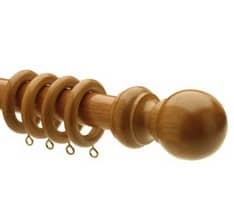 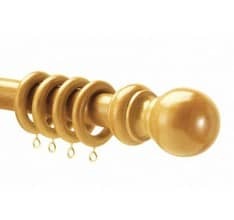 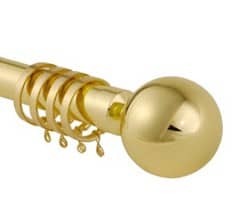 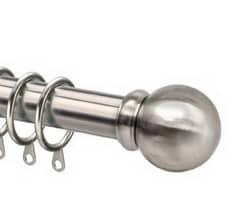 Curtain poles offer a decorative curtain hanging option. 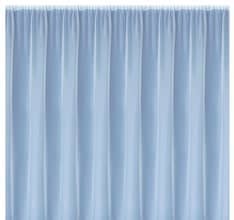 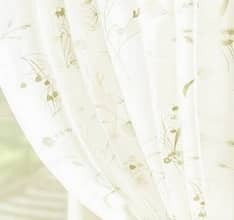 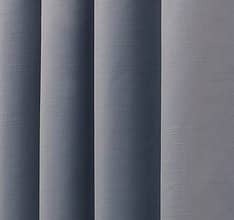 Ideal for pinch pleat, tab top and eyelet headed curtains as well as the more traditional pencil pleat headed curtains; poles will suit any heading style. 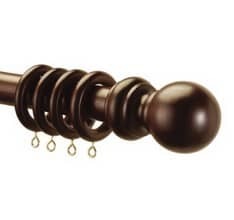 We offer a variety of finishes, from painted white to antique brass to antique pine, including everything in between, so you are sure to find a style to suit your interior. 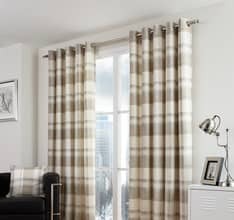 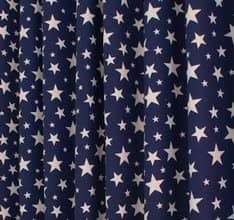 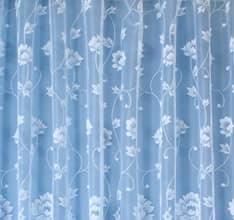 The poles are all chosen to fit through our range or ready-made and made to measure eyelet headed curtains, so you can make your selection, confident in the knowledge that they will fit. 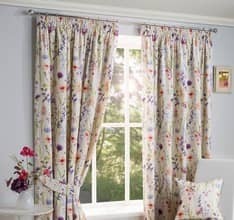 All of the poles can be cut down with a hacksaw, ensuring the pole is exactly the right size for your windows.